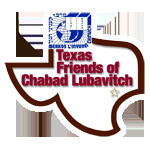 Tevillas Keilim - Chabad Lubavitch Center - Texas Regional Hdqrtrs. 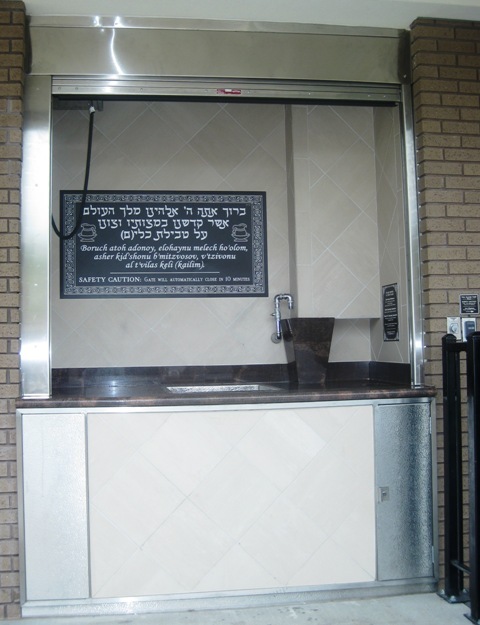 The new Keilim Mikvah makes the toveling of dishes at counter height a pleasure. Keilim Access is not included in any Mikveh Membership. This is an additional fee. The fee to access the Keilim Mikveh will be $5.00 per visit or you may order an access card that allows you unlimited daytime access to the Keilim Mikveh for a nominal annual fee of $26.00. If you are interested in ordering a card or adding Keilim Mikvah access to your MTY access card, please check the appropriate box on the Mikveh Payment Form & pay the correct fee. When visiting the dishes mikveh on Monday through Friday, please proceed to the office where the secretary will take payment, based on the fees below, and give access to the Mikveh. On Sundays, please contact Rabbi Betzalel Marinovsky at 832-428-8604. Please use the provided basket to dip your dishes and glasses. To defray costs of emptying and cleaning the mikveh pool, a broken glass charge of $100 will be strictly enforced.